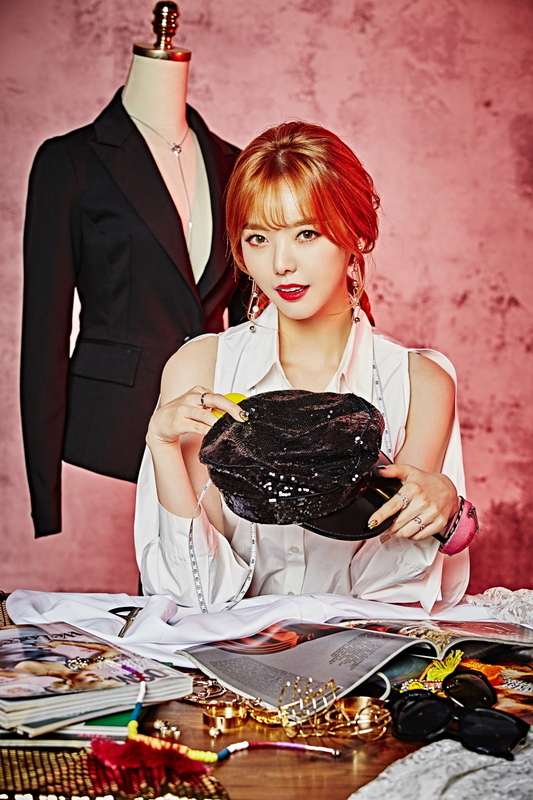 Dal Shabet (also stylized as Dal★Shabet and Dalshabet) are a girlgroup formed by Happyface Entertainment (the company of V.O.S, 4Men and Dreamcatcher). 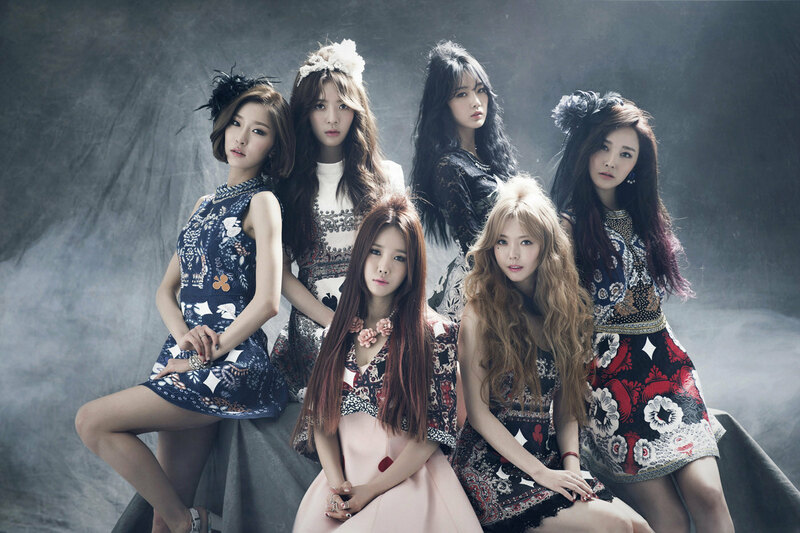 They debuted as a 6-member group. 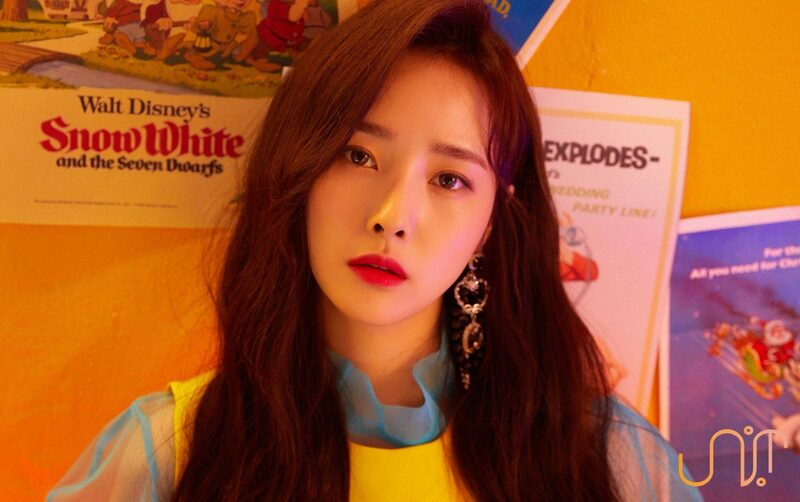 Woohee replaced member Viki in May 2012, and members Jiyul and Gaeun left the group after their contracts expired in December 2015. 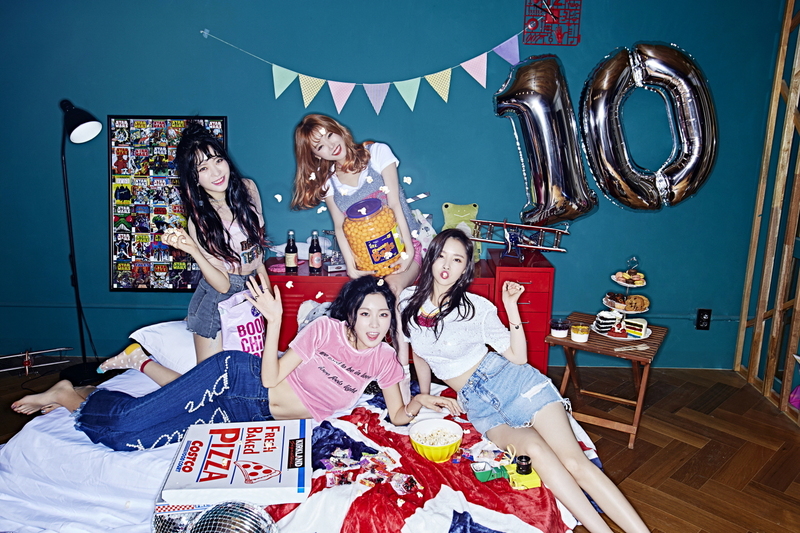 Dal Shabet are now a 4-member group with members Serri, Ahyoung, Subin and Woohee.